A few weeks ago, the National Bank of Kenya wrote to the Governor of the Central Bank of Kenya and the Cabinet Secretary of Information Communication and Technology and the Media Council of Kenya seeking intervention in dealing with increasing cases of defamation of banks emanating from unregulated blogging. The bank cited a case of a social media user spreading malicious and untruthful information about banks and other companies, in alleged extortion scams. The statement by the bank showed the increasing power of social media and the internet as well as the effect the same can have on business operations. Last year, a Twitter user accessed Twitter Inc’s first quarter earnings an hour before schedule and shared them on the platform. So bad was the rout, the NYSE halted trading of the stock. Locally, we have our first case. 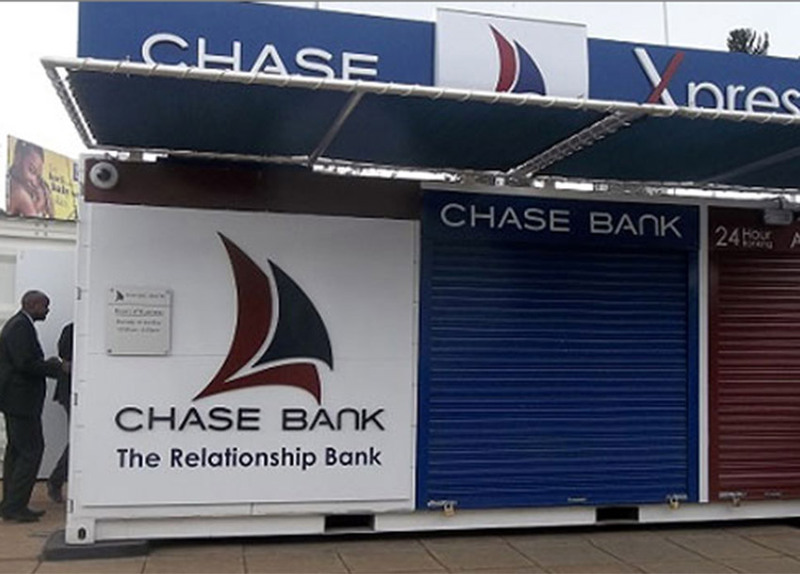 The Central Bank of Kenya released a statement this morning announcing that Chase Bank was under receivership. In its statement the CBK said it had appointed the Kenya Deposit Insurance Corporation (KDIC) as a receiver for Chase Bank Limited for a period of twelve months. KDIC will assume the management, control and conduct of the affairs and business of Chase Bank which turns 20 this year. KDIC will also advise CBK of an appropriate resolution strategy. One of the most interesting things I picked from the Central Bank statement was this statement Chase Bank Limited experienced liquidity difficulties, following inaccurate social media reports and the stepping aside of two of its directors. Yesterday, two of the banks directors stepped aside following a restatement of financial results which showed loans to bank directors were previously understated. In the results released last week loans to employees and directors were 3.24 Billion Kenya shillings. In the restated results, these loans increased four-fold to 13.6 Billion shillings. So did social media really lead to collapse of the bank? I think so. The bank’s Capital Adequacy ratio stood at 9.3% regulatory requirement of 10.5%. CAR is the ratio of a bank’s capital to its risk and allows regulators such as the Central Bank to ensure bank can absorb losses and comply with statutory Capital requirements. In its restated earnings, the bank made a loss of 686.4 million shillings, which was a sharp drop from previous earnings but nothing out of the norm. Kenyan banks often under provision for bad loans, a regulatory requirement the Central Bank has been keen on enforcing leading to reduction in the amount of profits banks declare. My first thought following release of earnings was bad loans must have been bad. The bank’s deposits stood at 92 Billion with core capital at 9.6 Billion shillings. The banks total assets were 142.4 Billion with total liabilities at 131.3 Billion. This means the bank was in a healthy position as the problem was not CAR. In fact, Global Credit Ratings accorded the bank an of A-(KE) last year according to a statement on the bank’s website. The A- Rating for the longterm and A1-(KE) for the short term with the outlook accorded as Stable. The rating was valid until May 2016. The statement by the Central Bank of Kenya says owing to the Social media reports, the bank was unable to meet its financial obligations. The social media reports led to massive withdrawals which unconfirmed reports place at 21 Billion shillings. Indeed the bank failed to comply with Central of Kenya rules especially regarding loans to directors but I do not think there was cause for any mayhem as witnessed. So yes. Social media played a role.